A well composed score can influence so much about the movie experience. It can depict a change in tone, elevate the tempo and make what you feel so much more. Tarantino’s latest film is something I discussed at length here, and to sum up, it’s not his best work. And as such I didn’t think it would get a lot of awards nominations. But if it was going to win anything (obvious screenplay snub aside) it was going to be for best original score. And it all starts and ends with a man named Ennio Morricone. The legendary composer became famous for his work on Sergio Leone films such as The Good, The Bad and The Ugly and A Fistfull of Dollars. In recent years he partnered up with Quentin Tarantino and it’s like it’s almost too easy. 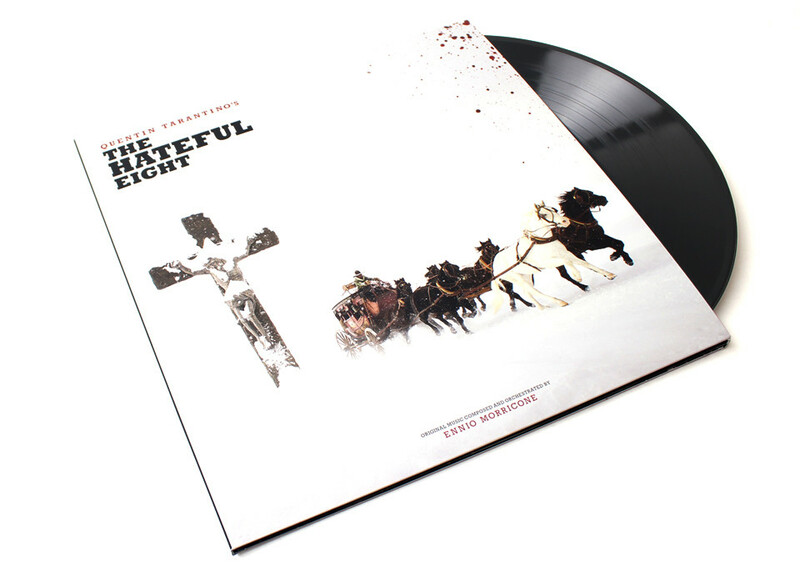 From start to finish, Morricone’s score is captivating but does not take you out of the story. It compliments not only the genre (Westerns is something he should know like the back of his hand) but also the cinematic talents of an auteur like Tarantino, which explains why the last three films of his was scored by the same man. He’s been nominated a few times before, but never won. And, despite some fierce competition in this category, I feel like this one belongs to him. I am going to go with an unexpected option here: Sicario. 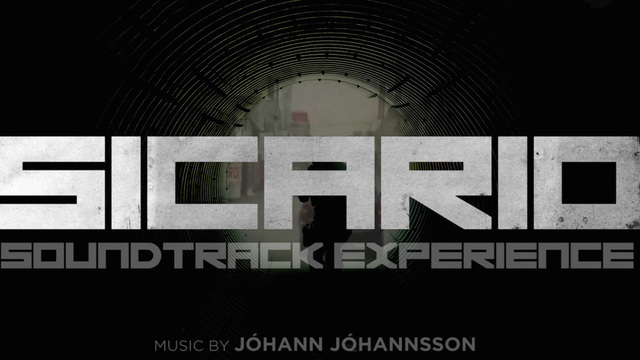 Yes, Star Wars brought John Williams back, Ennio Morricone did a beautiful original score for The Hateful Eight, and Thomas Newman is always a safe bet, especially working with Spielberg, but the score by Jóhann Jóhannsson for Sicario gave me chills. From the tension-building ambient score, to the unnerving crescendos that swell up every time something ridiculous or violent is about to happen, this score literally gave me goose bumps and enhanced the feeling of dread that the film evoked throughout, and even after the credits rolled. Sicario was one of the films that was seriously snubbed in a number of the top acting and other main categories, but I definitely think it will pick up this prize. I felt like this movie went back to what it knew, the basis of what blew the ’80s away for a series of movies that were ahead of their time. The score mimicked what blew fans away 30 years ago and it blew me away when I caught up to the Star Wars hype a couple of years back. Years later from my first Star Wars experience, I felt it again, the music that resonated through the air and gave me the atmosphere of what life would be like on another planet. There was no gangster rap, hard bassline chase music or a typical Adele instrumental to show that this scene will be of deep emotion. 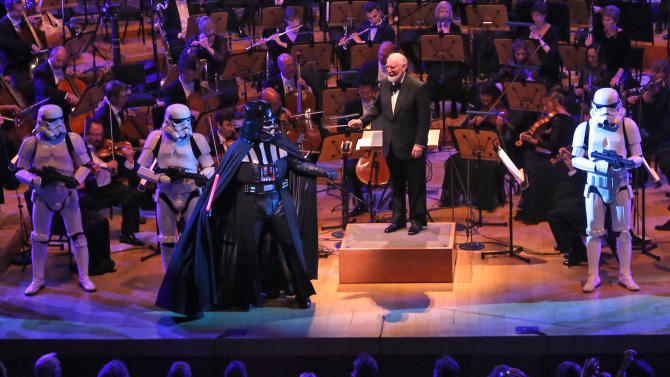 It was the perfect balance of music that had to cater to the theme and foundation of Star Wars. And the lasers just added that extra sound which worked well like a Pharrell Williams song, weird but beautiful. 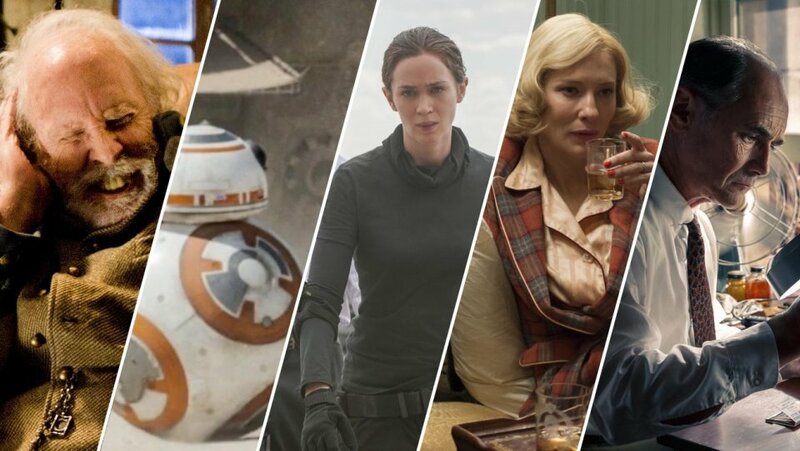 What is your prediction for Best Sound Mixing?